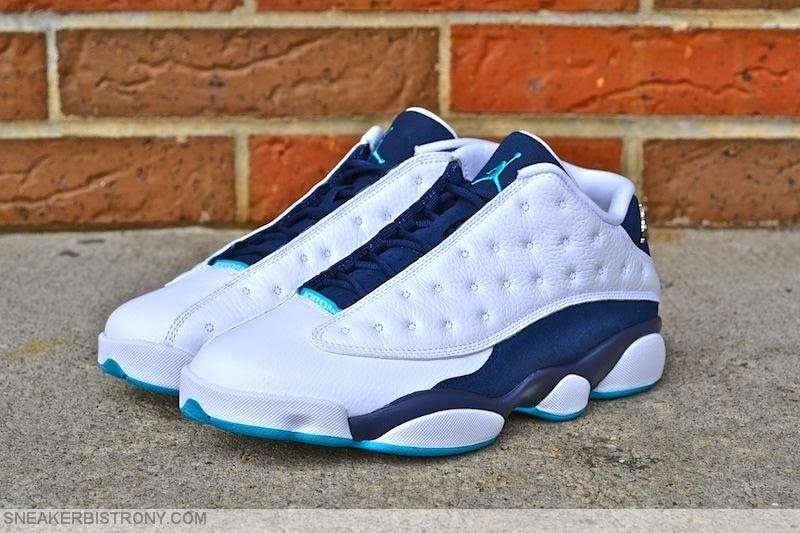 SNEAKER BISTRO - Streetwear Served w| Class: KICKS | Air Jordan 13 Retro "Hornets"
KICKS | Air Jordan 13 Retro "Hornets"
Lottery raffle tickets for a chance to purchase the Air Jordan 13 Retro "Hornets" will be handed out Friday, April 17th. Tickets will be handed out until 8pm. Tickets will be limited to one per person. In store only. Participants must bring valid I.D.